Importing from China to USA . Importing from China may vary from countries to countries. Importing from China to the USA may interests lots of people in the US to resell products that sourced from China. Custom rules and regulations as well as the import taxes differ from country to country. 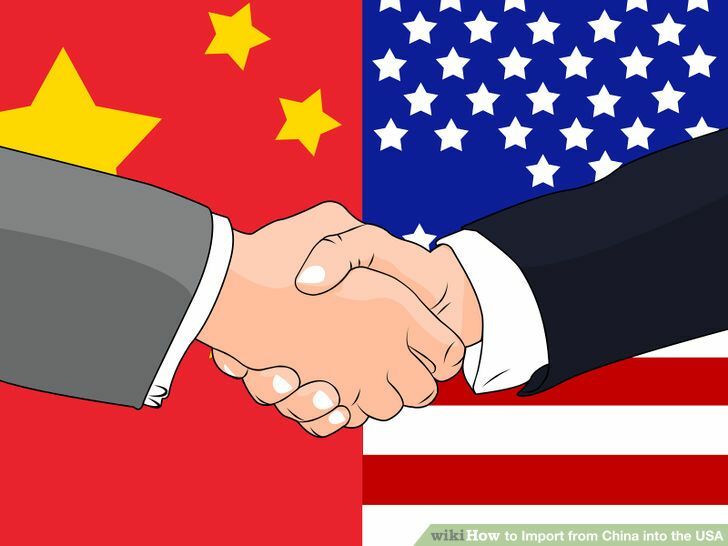 If you are an importer or willing importing from China to USA, you should be aware of the customs rules and regulations that the US follows. Customs duty is always charged differently for different goods depending on the country of origin. Find the niched suppliers from your industry in China and decided the final candidate. It’s highly advised to work with a China sourcing agent to save up the time and cost when sourcing from China. Order sample before make mass production. A license is required to import sensitive goods like plants, animals, dairy products, medications, copyrighted and trademarked materials etc. Products that are non sensitive in nature do not need any license. However, the unlicensed goods are expected to provide a business tax number that can be obtained from the IRS (Internal Revenue Service’s) website. In order to get the products released, the necessary documents are to be submitted. Additional documents are to be filed for duty assessments. Both the above can be done online. Sign up with the ACE account is required. Once the documentations are done, the customs officials would check the documents and decide whether the shipment should be examined or not. If the goods are examined, they would check to see that you are not violating any rules and regulations. Once done, they would release the goods from customs. The exact value of goods. If the product is marked with the origin country name or any other name. Goods are correctly invoiced or not. No prohibited articles present in the shipment. The goods are per the invoiced quantity. No excess or shortfall is accepted. Invoices should be clear with complete relevant information. Each package should be properly packed, sealed and numbered. This makes it easy for the officials to match with the invoice details. The merchandise in each package should be listed on the invoice. The country of origin should be clearly marked on the shipment. Special laws related to goods like food, drugs, cosmetics, alcohol etc should be properly complied with. In order to avoid narcotics smugglers getting unwanted narcotics into your shipment, it is necessary to pack and secure the shipment properly. Wooden material packaging’s should comply with ISPM 15 (International Standards for Phystosanitary Methods) – unless exempted. Lithium batteries potential to fire hazards, should comply with strict packaging and documentation requirements. HS Code (Harmonized System) – This is used to classify between the traded products. Mostly duty is a percentage calculated on the base of the customs value; however, for some products the duty rates have fixed minimum and maximum limits. It is highly advised to choose a China freight forwarder when it comes to shipping from China to US. Then decide what is the logistic option work best for you, e.g., air freight, sea freight, express mail, etc. If you are importing goods that value above $2500, then, you should possess a Tax ID (EIN) number. This number is assigned by the IRS to US citizens and companies. This number should also be provided to the Customer Broker. 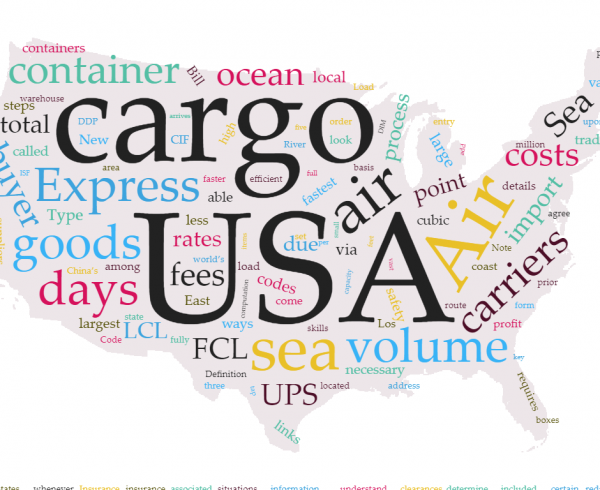 This fee is applied to all air and sea shipments. It is usually based on the value of goods. The base value of this fee is 0.3464%. The maximum value goes up to $485, while the minimum value is $25. 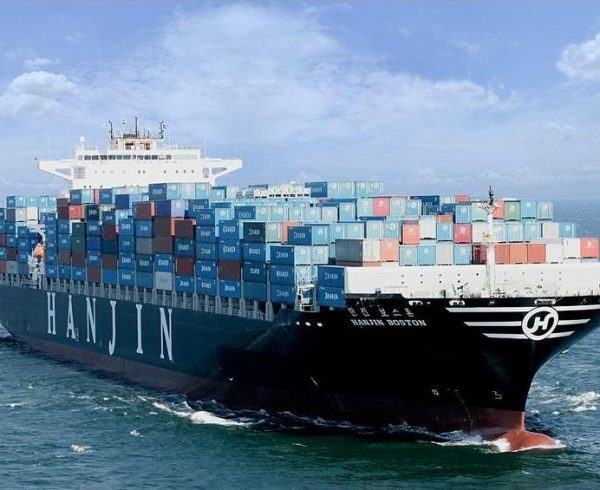 This fee is applicable for all sea freight shipments. This is set to 0.125%. There are no minimum and maximum values for this. Design service charges paid to the manufacturer (In China). These are called assists, and should be declared while entry into the United States. Customs broker plays a very important role while importing from China to USA. Customs broker is the one who files entries and submits documents to the US customs officials on behalf of the importing company. 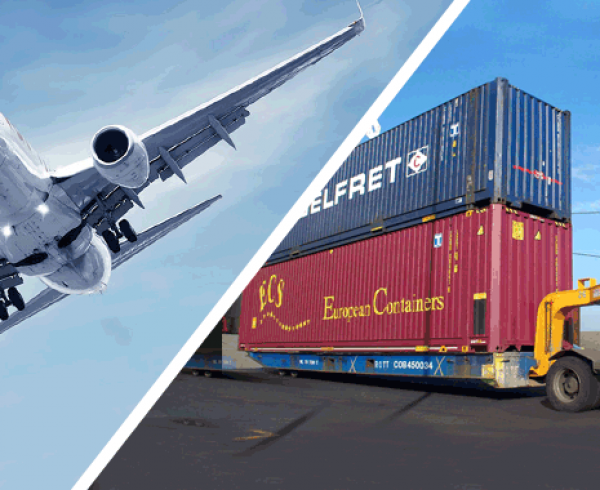 It is found that even freight forwarders also act as a customs broker. However, it is suggested that only professional customs broker should be hired and get a customs bond signed before the goods are imported. In order to authorize the customs broker to clear the cargo on behalf of the importer, it is necessary to sign a power of attorney. This attorney provides the complete authority of the products in the hands of the customs broker until the goods are released. Single entry customs bond – This is normally valid for only one transaction or shipment. Continuous entry customs bond – This is usually set for a time duration, for example; a duration of 1 year, 6 months etc. As mentioned above customs bond is applicable only if the price of goods exceeds $2500. This should be purchased before the shipment departs from the Port of loading. You can buy a customs bond even if the value of goods is less. In order to get a customs bond from the customs broker the documentations like Tax ID & signed power of attorney should be submitted. Save Time: The time consuming jobs like documentation, paperwork’s etc is taken care by China sourcelink in a more precise and accurate manner. Expert guidance: It makes easy for the first time importers who have no experience about the procedures and other details involved in this field. Minimal costs: China sourcelink has good relations with other freight companies. Hence, they are allowed to ship packages at a significantly lower price and that too in bulk. No input requirement: Once the discussions are done and all the details are taken from you, you do not have to worry about the further proceedings. All would be taken care of by China sourcelink. China sourcelink mainly focuses on the customer needs. 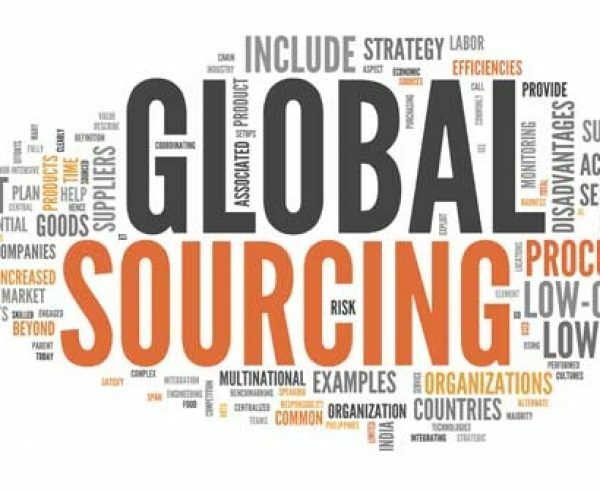 Services like – Sourcing and logistics, Interpretation and translation, Business service, etc makes it very easy for US companies to conduct business with China or importing from China to USA.